GMO Salmon May Be Coming To Your Local Supermarket! Genetically modified salmon was recently approved by the FDA. It is the first genetically altered animal to be cleared in America. AquAdvantage Salmon is made by AquaBounty Technologies. They have been trying to have it approved since the 1990’s. AquAdvantage Salmon grows to market size as much as two times faster than a non-engineered salmon! It is expected to be available within two years in supermarkets. It is hoped to be sold eventually in Canada, Argentina, Brazil and China. The approval could help other efforts to develop genetically modified animals. Scientists in China, for instance, recently created goats with more muscle and longer hair. The AquAdvantage salmon contains a growth hormone gene from the Chinook salmon. In addition, it includes a genetic switch from the ocean pout which keeps this transplanted growth gene continuously active, whereas the salmon’s own growth hormone gene is active only parts of the year. The company has said the fish can grow to market weight in 18 to 20 months, compared with 28 to 36 months for conventionally farmed salmon. Will we know if the fish in the supermarket is GMO free? Not necessarily. 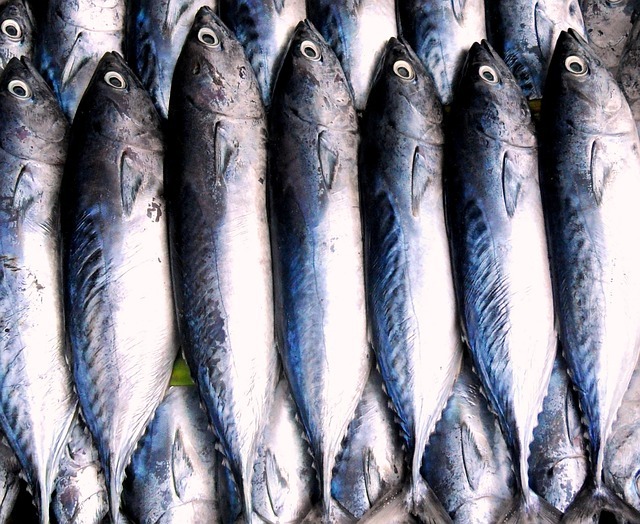 Currently there is no regulation requiring that the fish be labeled that way, although sale of the fish in the United States is currently prohibited, until labeling standards can be agreed upon. Companies were asked to voluntarily label their products, along with guidance about how to note the genetic changes. Some groups are calling for mandatory labeling. The good news is, with this knowledge, we can avoid this salmon. If we purchase wild caught salmon, we know it is not grown in a lab. Many stores, restaurants, etc. are refusing to carry it. We need to be aware of what we are ordering out as well. There are many health reasons to avoid genetically modified foods. In this instance, please consider the fishermen that rely on consumers for their livelihood.